CustomInk is the leading provider of custom apparel and accessories for groups and occasions. CustomInk believes that t-shirts and other custom products have the power to bring people together and strengthen their sense of community. 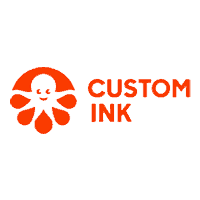 CustomInk combines an easy online Design Lab with personal care and support to help its customers create the perfect design for any club, school, business, team, or charity. Invested in Represent in 2015. Acquired by Custom Ink in 2016.